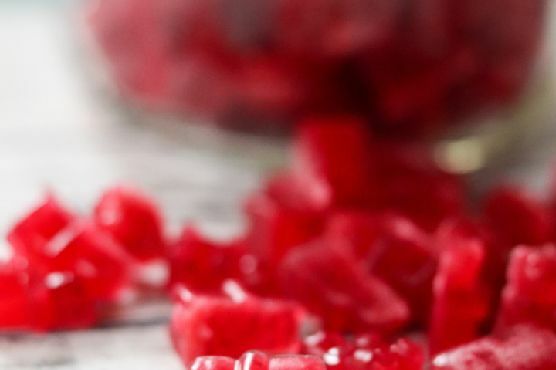 Real Cranberry Gummy Bears might be a good recipe to expand your side dish collection. This recipe makes 8 servings with 39 calories, 2g of protein, and 0g of fat each. For 38 cents per serving, this recipe covers 1% of your daily requirements of vitamins and minerals. It is a good option if you're following a gluten free and dairy free diet. Not a lot of people made this recipe, and 1 would say it hit the spot. If you have cranberries, honey, lemon juice, and a few other ingredients on hand, you can make it.  It is brought to you by Daily Dish Recipes. From preparation to the plate, this recipe takes around 20 minutes. Overall, this recipe earns a solid spoonacular score of 50%. Gummy Bears, Healthy gummy bears, and Homemade Gummy Bears are very similar to this recipe. Many people proclaim the health benefits of honey, saying it possesses antibacterial, antiviral, anti-inflammatory, and antioxidant properties. Although the extent of its health benefits in humans remains unclear, studies have indeed confirmed that honey can help with cold symptoms and even heal wounds and prevent infections. If you're looking to reap the potential health benefits, dark raw honey is likely the best option. The average fresh lemon contains between 2 to 3 tablespoons of lemon juice (just in case you are substituting bottled lemon juice). Buying local honey from beekeepers in your area not only supports your community but helps those beekeepers protect bees! LocalHarvest can help you locate some tasty honey produced near you.